Tim Livesey, Livesey Bros, UK. “We have been using MycroNutrient in all our crops for a little over 8 years when Stuart asked us to test it while they were establishing their patents for it. We have been very happy with the results, we feel we get better quality mushrooms and timing coming into crop is at least 24 hours earlier. This was very apparent last year when a shipment was delayed and we ran out for 2 weeks. 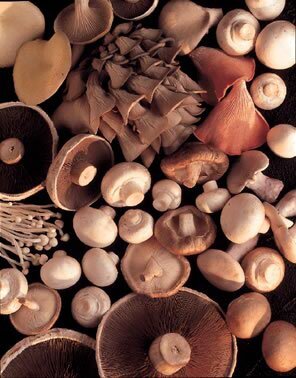 Organic “supplements” and “complements” to increase shelf life, colour and yield in mushroom crops in both the compost and casing zones. Safe and effective disinfection for farms and an innovative product for increasing pH of the casing soil to keep your crops in perfect health.